Many of you who read my blogs are used to me pointing out the influx of solar activity, large flares, coronal mass ejections (CME) and strong sunspots. Here I am pointing out just the opposite, a suddenly completely quiet sun (no sunspots!) and so close to the sunspot maximum year (2013) at that. The sun is spotless right now! I don't quite know what to make of it. In my study and experience it is the noisy sun that gets my attention, the energetic sun that precipitates change in our internal life. I kind of forgot that no change is also a kind of change, and here we are. It was less than two weeks ago that we had some very powerful and large active regions on the sun, and now we have nothing. The sunspot numbers and the X-ray output of the sun are at their lowest levels in many years. So I am on new ground here, so please bear with me. I am used to using solar activity as a barometer of change and the source of a certain kind inner activity, and suddenly all has gone quiet. So I will tell you what I am telling myself, look around! What does it feel like when the Sun is not calling the shots, pushing us with its endless change? I am doing just that myself. And to give added impact, the heliocentric (sun-centered) position of the planets with one another show no T-Square (opposition of two planets with a third planet at 90-degrees to the other two). In fact a Grand Trine (three planets roughly 120-degrees from one another) has formed between Mars, Jupiter, and a Mercury-Uranus Conjunction. The Grand Trine is the one major planetary-aspect configuration that most perfectly avoids the T-Square hard-configuration to the sun's center. This is another very quiet indication, and indication of having a larger view, so to speak. So as much as great solar change (flares, etc.) force us into a cosmic dance, the absence of solar change and motivation may find us grasping for the push and direction that is usually there. As mentioned, I can't be of much use on this, because I have very little experience with monitoring the quiet sun. I can say that it has been hard for me to pick up certain threads of my own life just now, but I was blaming this in my recent back problems and not looking toward the sun for information. 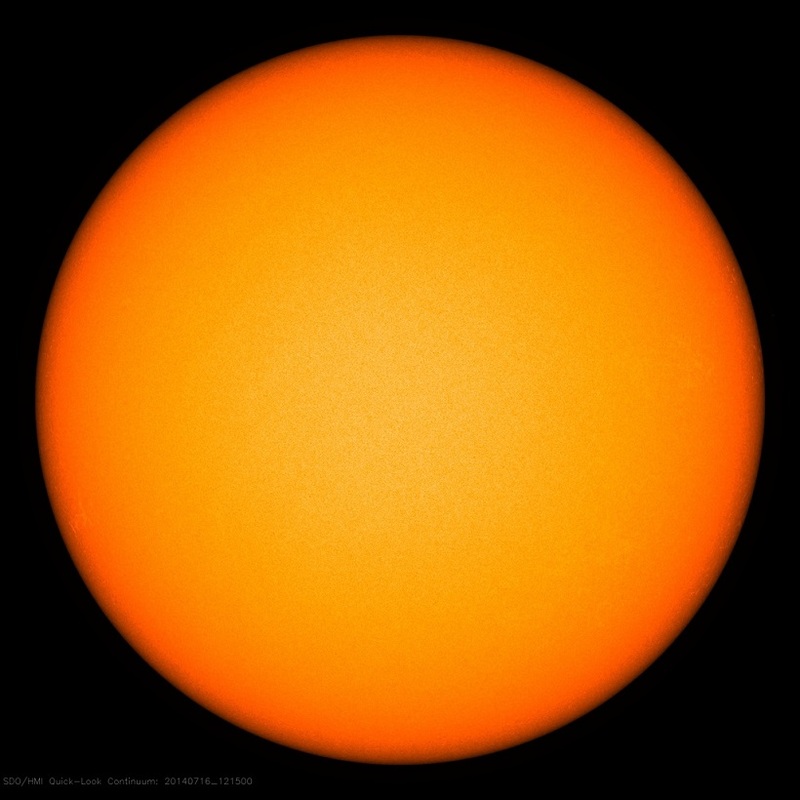 Now that I understand that the regular solar change is not present, I will relax a bit and not be in a hurry to but my life back together again, but just wait for the solar tides to roll back in, which they will. We are still too close to solar maximum to have a quiet sin for long. Let's see what we can see. Let me know what you are experiencing and I will do the same.